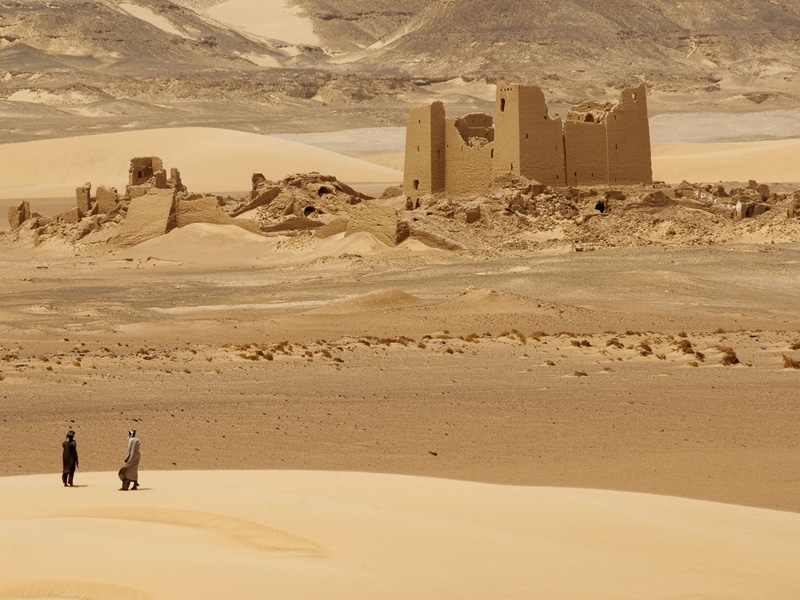 Kharga is the oasis furthest to the south. 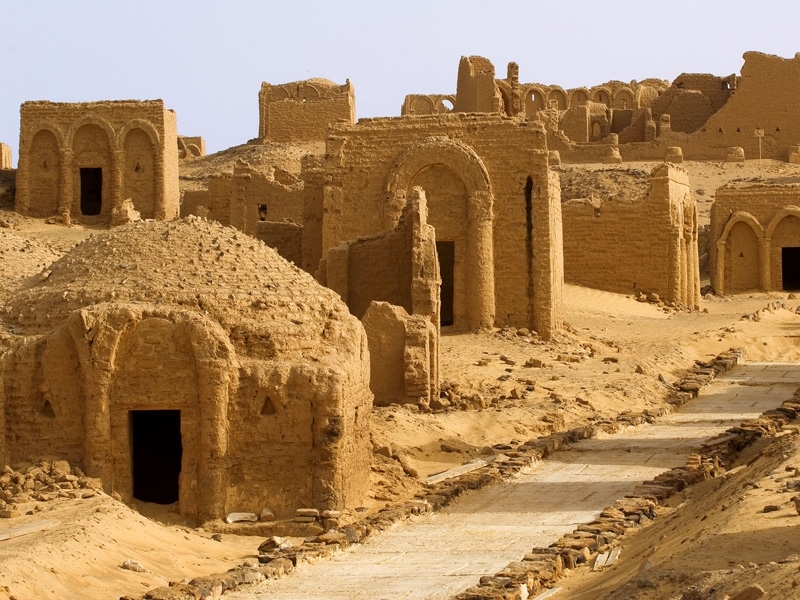 It is also the largest of the four oases along the highway that connects them. 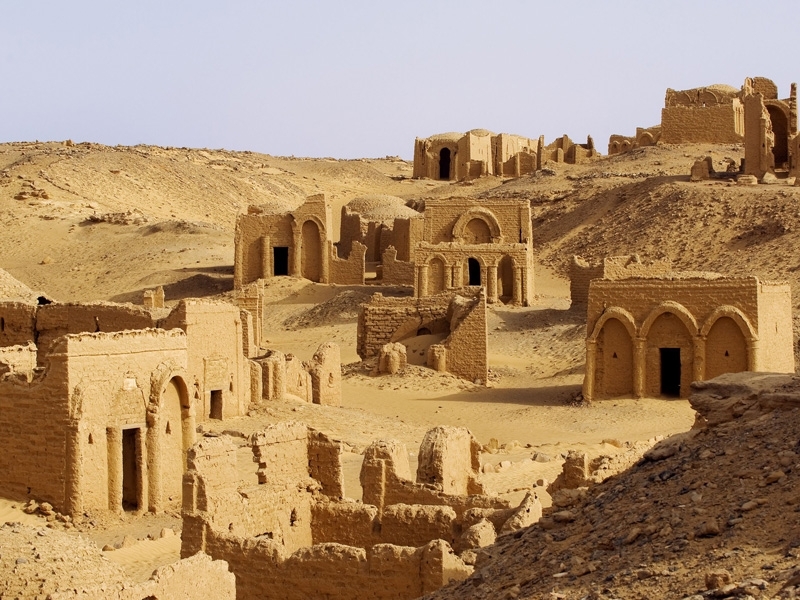 There have been extensive land reclamation projects here, robbing the Kharga Depression of some of its natural beauty, but the area does offer the most extensive archeological remains in any of the oases. 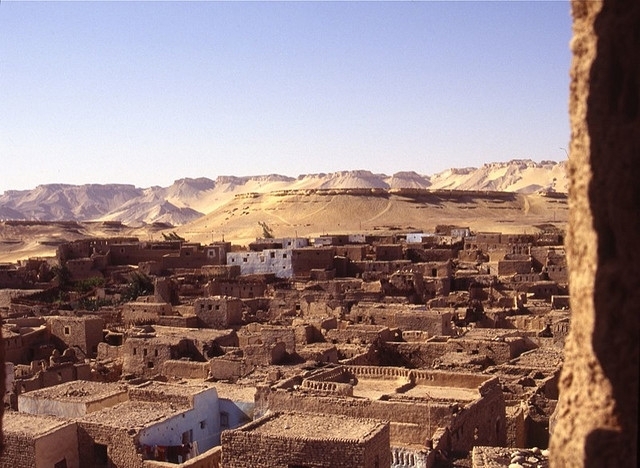 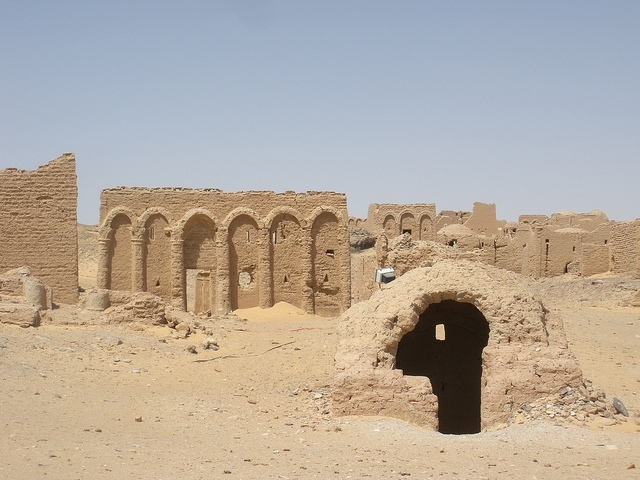 In the capital of Al-Kharga, actually the capital of the whole New Desert region (encompassing all four oases), there are hotels to stay in. 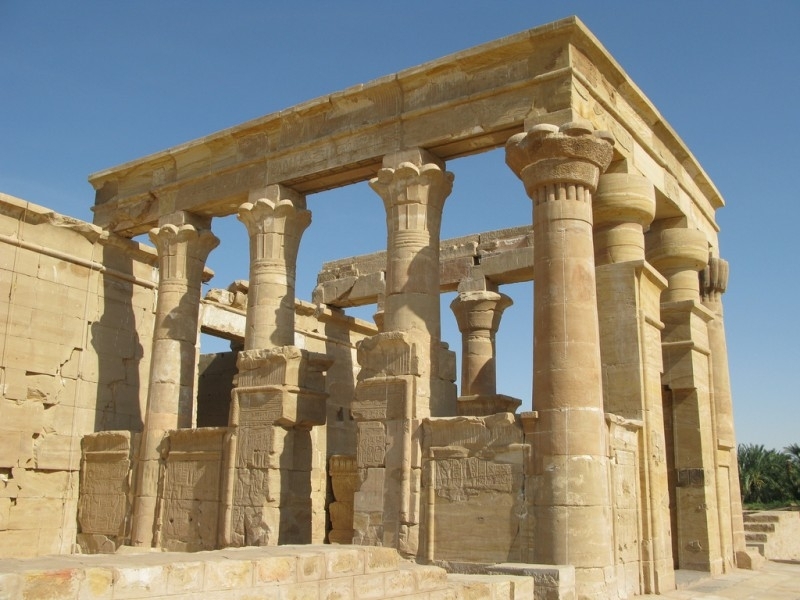 The Archeological Museum is also located here with a collection of artifacts from the area dating back to pre-history. 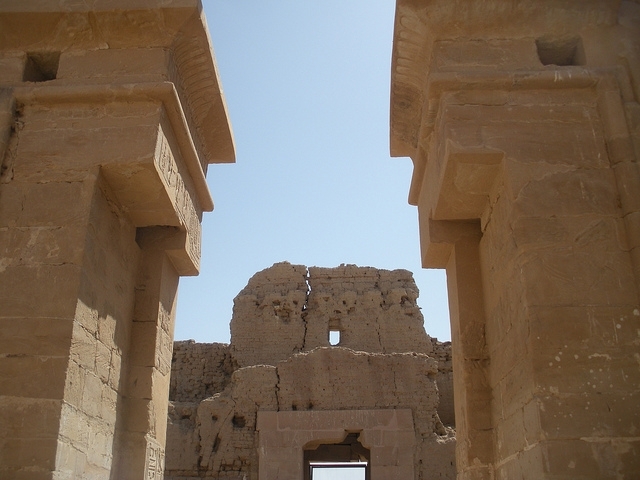 In and around the town is a collection of ruins from the late pharaonic era onward, including the 6th century BC Temple of Hibis and the Roman fortress/temple of An-Nadura. 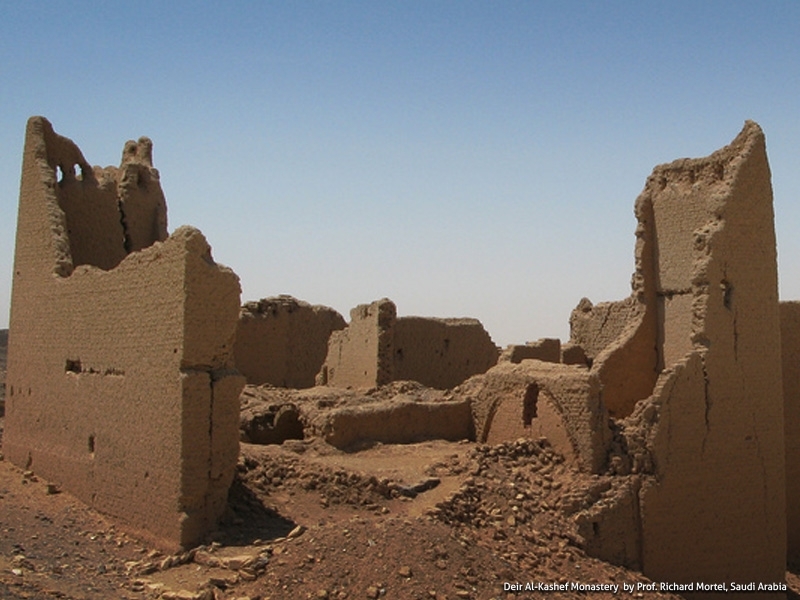 Qasr Al-Dush is the most impressive of the Roman era ruins in the area. 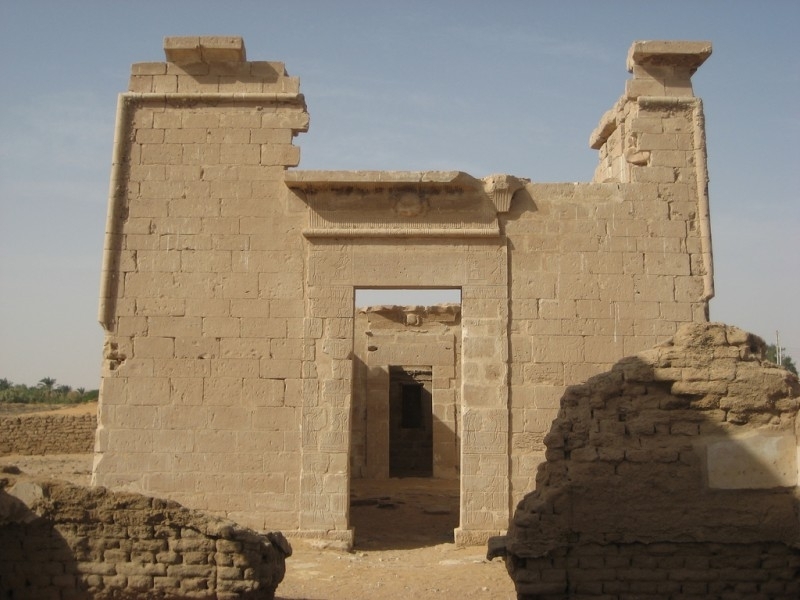 Located near the town of Baris, it was the gateway into Egypt for the desert caravans heading north and there is a well-preserved Temple of Osiris within its walls from the 1st century AD.